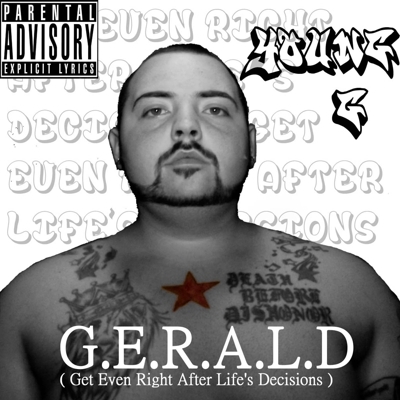 Young G born Gerald LeBlanc in Lynn Massachusetts a small city 15 minutes north of Boston is a Rapper,Producer,entrepreneur who’s been making music since he was 12 years old In 2006. We are sharing our recent interview with him. Twist Online : Your personal life remained full of trouble, arrested several times, so how much effect your personal life tragedies has on your work? Twist Online : Tell us about your recently released Album’G.E.R.A.L.D’? Twist Online : What kind of response it has received?